The holidays are full of festivities, parties, gatherings, and celebrations. 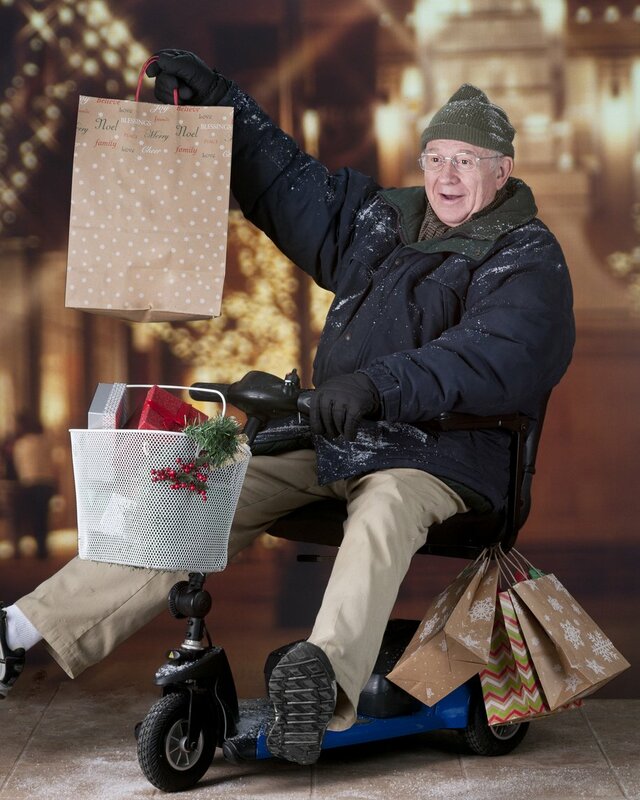 But, for an elderly loved one, holiday outings require a little advance planning. Follow these pointers from Hired Hands Homecare in an effort to enjoy fun and relaxed outings with loved ones of all ages this season. If it is possible and received warmly, invite the senior to your home to decorate and then enjoy a holiday treat together afterwards. Whatever activities you participate in this holiday season, take things slow and create a relaxed environment to make sure your loved one is comfortable and happy. Hired Hands Homecare, serving Marin, Sonoma, and Napa counties and the Tri-Valley, can help your family by enhancing your loved one’s independence while providing excellent elderly care during the holidays and throughout the rest of the year! Contact us to learn more.